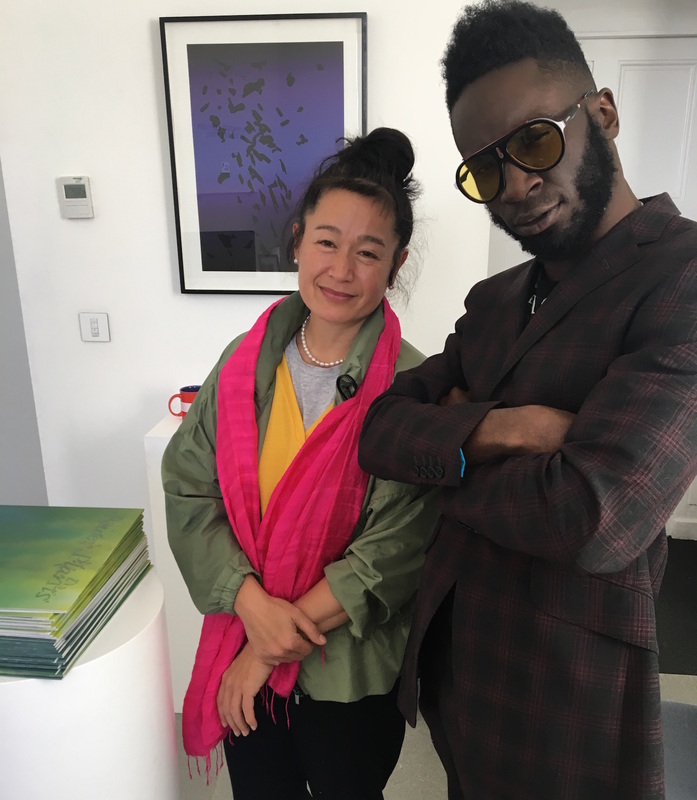 Kojey Radical, Susumu Yokota feature on Hito Steyerl's Power Plants 12"
The AI-driven exhibition includes a bespoke soundtrack from Kojey Radical. Artist and theorist Hito Steyerl is releasing a limited edition 12″ to accompany her new exhibition Power Plants at London’s Serpentine Gallery. 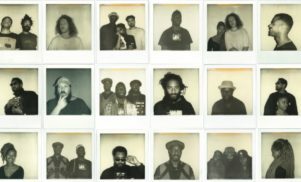 Exploring the limits of AI in producing and predicting sound and image, the Berlin-based artist has allowed her specially-created algorithm to ‘collaborate’ with UK musician Kojey Radical. Kojey’s lyrics also appear in encrypted form around the walls of the gallery. The nine-minute composition, which soundtracks one of the show’s central pieces, is featured on a new Power Plants 12″ released via The Vinyl Factory, which also includes music from late Japanese electronic musician Susumu Yokota on ‘This is the Future’. 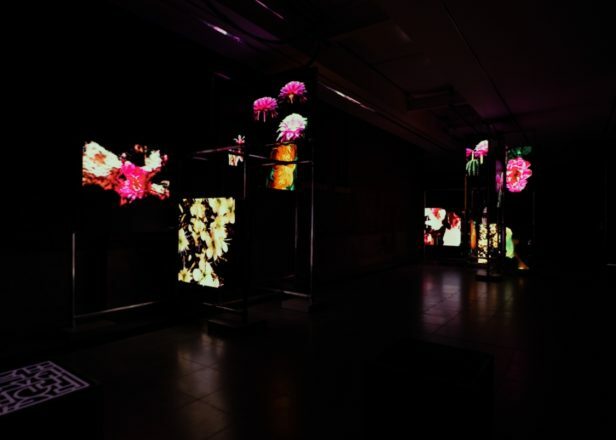 The immersive Power Plants exhibition features video sculptures and sigil codes, which allow visitors to explore the relationship between the gallery and the surrounding park, using AR (what Steyerl called ‘actual reality’ rather than ‘augmented reality’) to highlight unseen social and economic inequality in the local area. Power Plants is open at Serpentine Sackler Gallery until May 6, and the 12″ is available to order here. 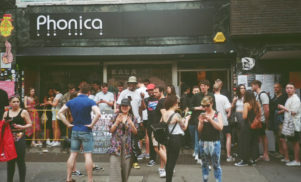 Click here to find out more about the exhibition.